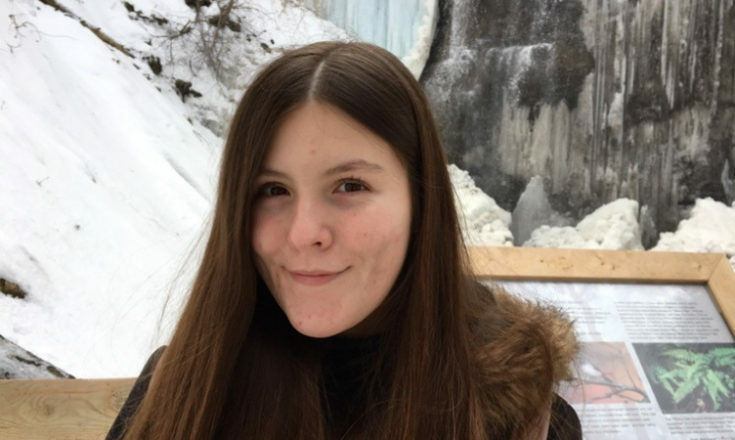 My name is Mikayla Bianchin, I am 18 years old and I currently attend Sheridan College for Illustration. I live with cystic fibrosis alongside my younger sister Madison who also has CF. My family and I have been actively involved with CF Canada throughout Madison and I’s lifetime. 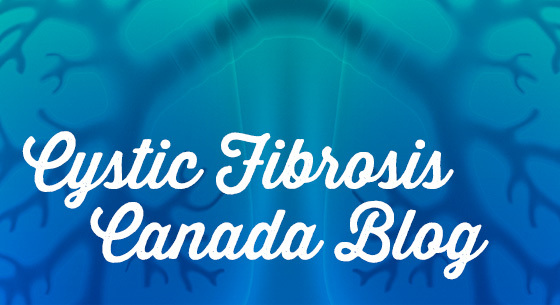 We have participated in numerous walks and awareness campaigns for Cystic Fibrosis Canada. We believe in spreading awareness and doing our part to help in making cystic fibrosis history. I was diagnosed with CF at two months old. It was tough for my parents learning their child has a terminal chronic illness. Having this disease is all I have ever known including its maintenance. I do everything possible to try and keep myself healthy like attending all my hospital appointments and tests, taking all my pills, making time for my treatments and giving myself rest on top of being a full time art student, but I wouldn’t trade this life for anything else. Living with CF has been difficult at times but I feel so lucky to have my sister by my side. 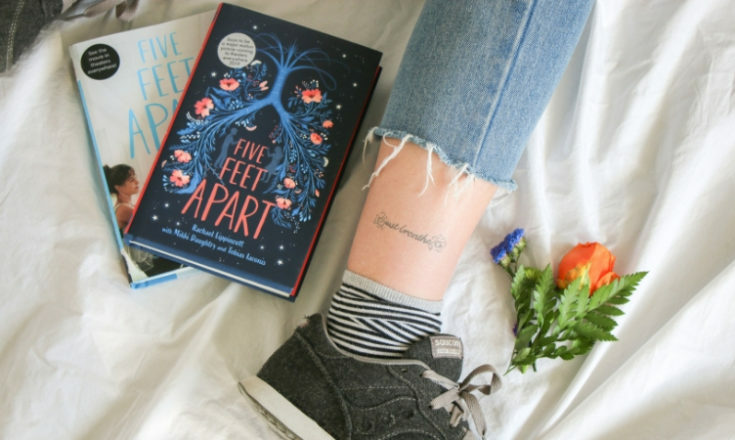 The temporary tattoo company Inkbox wanted to do a collection inspired by the upcoming movie Five Feet Apart and CF. Cystic Fibrosis Canada thought it would be beneficial to include someone living with CF on the project to give input and assist in the design process. They approached me which made me feel super thrilled! It is a great feeling to be recognized and to continue building my portfolio as a student artist. I am also dedicated to helping raise awareness for CF so I appreciate the opportunity to immerse myself in anything to help the CF community. This project was incredibly meaningful to me because it is a cause that will always be close to my heart crossed between art which I love. Not to mention, how eager I am to actually see Five Feet Apart! 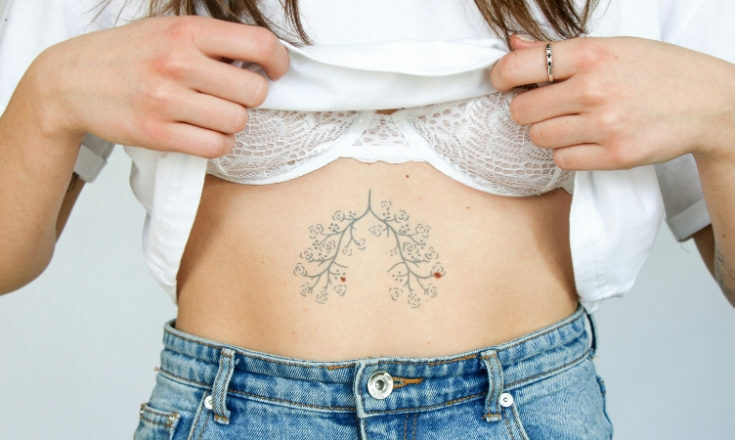 No question that there are mixed feelings surrounding the film from CF patients, so I wanted to ensure that the tattoo designs represented us well as we hope the movie will. I think that no matter what, any awareness of cystic fibrosis is good awareness since the illness is not that well known. Having it in a major production like this is awesome. Every case of CF is different among each person however I feel confident that Claire Wineland, who lived with CF for 21 years, was consulted on the making of the movie and helping get facts as correct as possible. As CF patients, we know that the precautions we need to take in order to protect ourselves is a six foot distance. With that aside, I hope everyone can appreciate the love story nonetheless and the fact that our disease is being represented on the big screens as much as I do! I also highly recommend reading the Five Feet Apart novel; my family and I enjoyed it. Partnering with Inkbox is a no-brainer for me because I actually ordered and used the product prior to creating this collection. 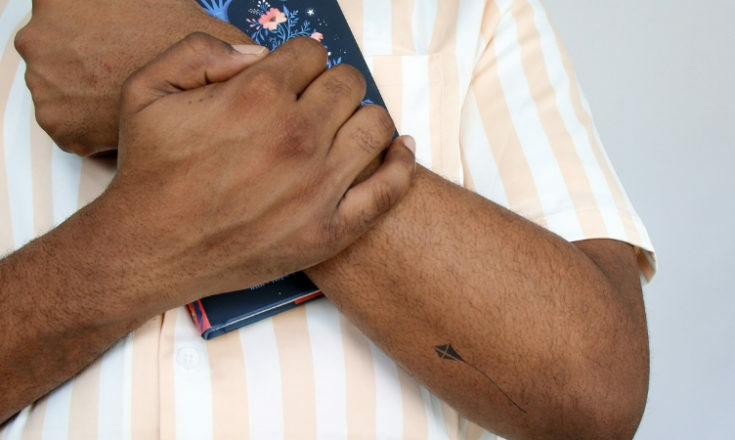 It’s temporary tattoos but when they are applied they have the appearance of a real tattoo. They also last quite long as well. It was exciting to find out a brand I like was going to be collaborating with Five Feet Apart and Cystic Fibrosis Canada! I designed a CF-related tattoo for myself to get permanently last year because I wanted to have something permanently on my body that represented my fight against CF like I have seen many other patients do. I tried to come up with designs that patients with CF would want to wear as well as anybody else. The designs created by Inkbox are amazing. It was great to see a lot of my personal designs be included in the collection and I hope people enjoy them and wear them proudly. The best part is that 50% of the proceeds will be donated to the Cystic Fibrosis Individualized Therapy program (CFIT) which is a research collaboration between CF Canada and SickKids. Remember CF is one day going to stand for Cure Found so get your Inkbox tattoos while you still can!